The Southern Ocean, also known as the Antarctic Ocean is an enormous body of water that surrounds the entire continent of Antarctica and reaches Australia and the southern end of South America. This ocean is a smaller body of water compared to the Pacific Ocean, Atlantic Ocean and Indian Ocean but is bigger than the Arctic Ocean. It covers approximately four percent of the earth’s surface, which measures out to be 7,846,000 square miles. Created 30 million years ago, many oceanographers consider this region of water the youngest of the world’s oceans. The creation happened when Antarctica moved apart from South America a long time ago when the earth was being developed. This Ocean is deeper than the other ones, ranging from 13,000 to over 16,000 feet. The water is very cold because the ocean is located on the outermost edge of the Southern Hemisphere and it contains huge icebergs as well as smaller ones that cover much of it. Because of the icebergs and the most powerful winds on earth, ships have a problem traveling on the ocean all year long. Nevertheless, efforts have to be made because there are so many natural resources like natural gas, petroleum, sand, and gravel. The waters also make available sea mammals and a variety of fish that the world wants. There are few harbors and ports on the southern coastline of the Southern Ocean due to serious ice conditions. As a result, they are off limits to any type of vessels. The current from the Southern Ocean provides more water than any other current on the planet. A unique feature, known as the Antarctic Circumpolar Current allows the waters to flow around Antarctica. The vast amount of water trapped inside this current, move at an astonishing rate per second. Traveling eastward, it plays an important role in the movement of the other oceans. Extra bodies of water exist because of the ocean, which include the Weddell, Bellingshausen, Ross and Amundsen seas. It also provides bays and gulfs off the coast of Antarctica. The northern boundary of the ocean has not been established because the Antarctic Circumpolar Current waters come together from different directions. Because of this, it moves during the seasons, which causes problems being a useful boundary. 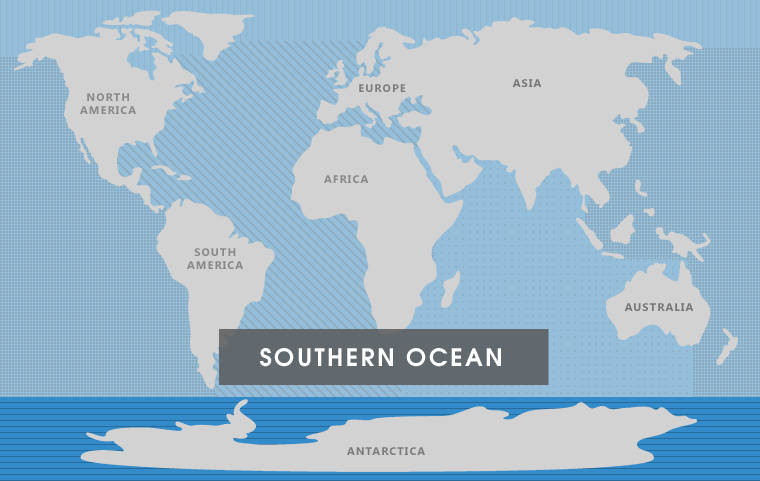 The name Southern Ocean did not exist until the year 2000. The International Hydrographic Organization voted to combine southern regions of the Indian Ocean, Pacific Ocean, and Atlantic Ocean. Therefore, the huge body of water was called the Southern Ocean. Want to know more? 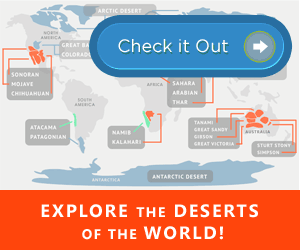 Review our list of facts about the Southern Ocean.